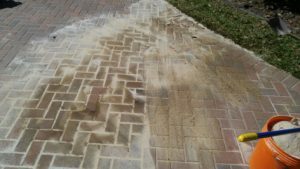 Sarasota Home Care Stain Removal Services - Affordable and Reliable. Sarasota Home Care Services are your “Expert Stain Removal” company. 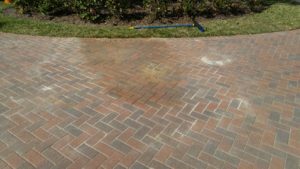 Do you have unsightly spots or stains on your driveway or patio areas that refuse to come clean? Well SHCS has the solution you need! Fully restored to its natural beauty! SRQ Home Care Services can clean just about any stain you have to throw at us. 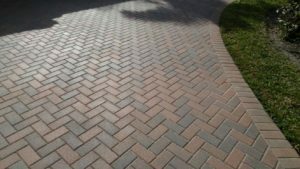 We use a unique processes that ensures the entire stain comes up and you are left with the beautiful pavers you initially had installed. Sarasota Home Care Services offers Free Estimates and a 100% Customer Satisfaction Guarantee!